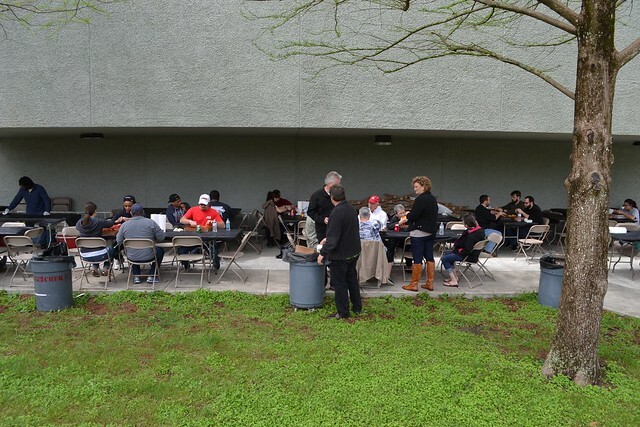 This Spring's Crawfish Boil was a great success! A huge thank you to all of the student volunteers and student organizations for a job well done. A special 'thank you' to the Leleaux Family who did an amazing job with boiling the crawfish! We had 114 attendees at this years event, several donations, and each student organization profited monies for their respective conferences! Cheers to next year!